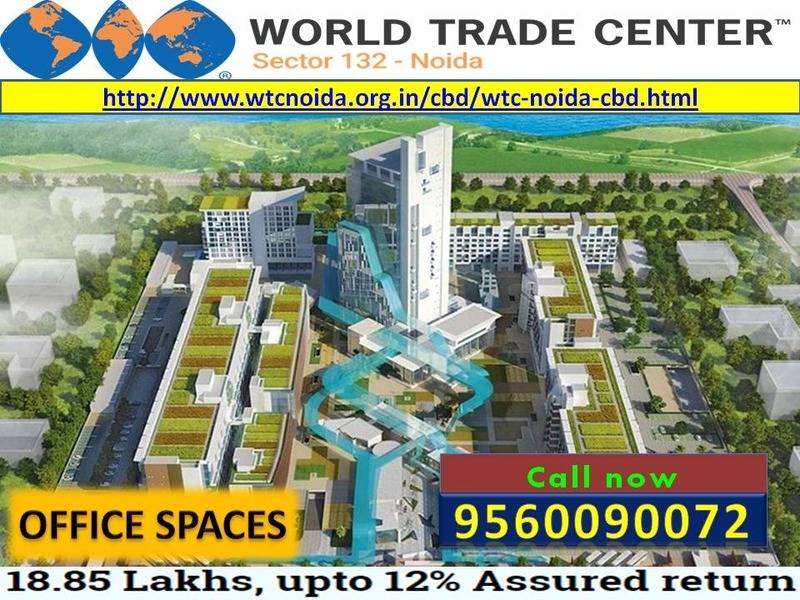 WTC Group now coming up with new commercial project World Trade Center CBD at Sector 132 Noida Expressway. WTC CBD offers Office spaces and Retail Spaces at a Starting price of 18 lacs. Apart from office spaces and retail spaces it also has a membership club, swimming pool, gymnasium, sports track, 24 hours power, and water backup. WTC Noida provide security guards, CCTV cameras, maintenance staffs, service lifts, car parking spaces, So these office spaces are the best one in the town. WTC Noida is a one-stop solution for all those futuristic investors of the business world as this project has come up with a varied range of commercial spaces to cater to the needs of various business minds. The World Trade Center cannot be defined only as a organization because it is a vast global network that has expanded its wingspan to over 330 cities in 100 countries all over the world with 1 million active memberships. 6. Nearby Sports city, Budh international F1 circuit, Night safari.